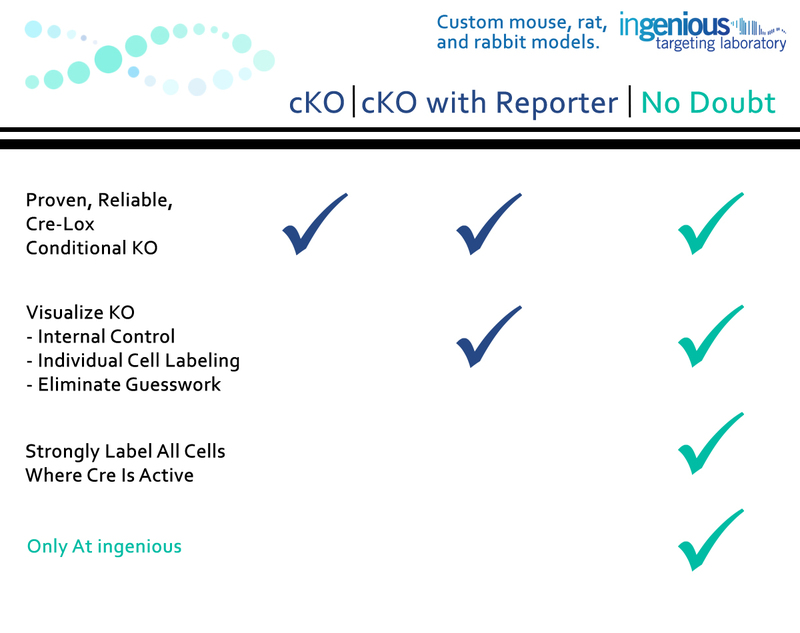 All the information you need about our animal models in one place. For your convenience, ingenious has created software, quick guides, and charts with information on the different types of animal models we offer. We’ve compiled all of our downloadable resources in one place for easy access.